Join our team as a Backend Engineer and take an active role in shaping our engineering culture and the future of our platform. You will work in an effective, autonomous feature-based team, where you will get to play out your dev skills in a high-impact driven environment. You will be responsible for the full cycle of feature development in your team (from conceptualisation to maintenance), and take part in architecting the backend of our complex, mission-critical HR Operating System. Job Categories: Engineering. Job Types: Full-time. 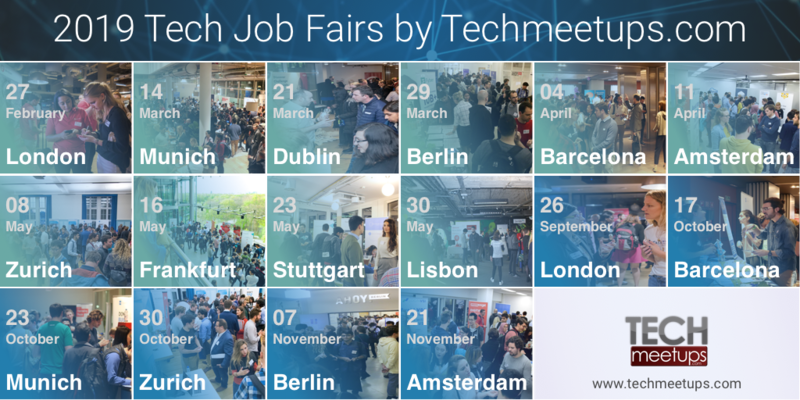 Job Tags: #startup, backend, engineer, Munich, and software.